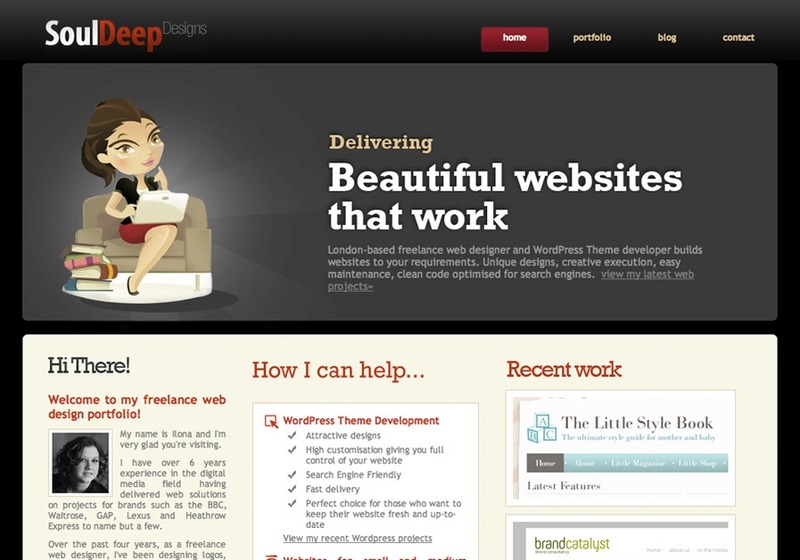 I am a london-based freelance web designer and WordPress Theme developer. I have over 6 years experience in the digital media field having delivered web solutions on projects for brands such as the BBC, Waitrose, GAP, Lexus and Heathrow Express to name but a few. I can offer quality, fast delivery, exceptional responsiveness and professionalism. Feel free to visit my portfolio which contains a selection of my latest projects. London-based freelance web designer and developer delivers websites to your requirements. Unique designs, creative execution, clean code optimised for search engines.